krona is freely convertible and can be obtained at exchange counters at the airport, shopping malls and hotels. 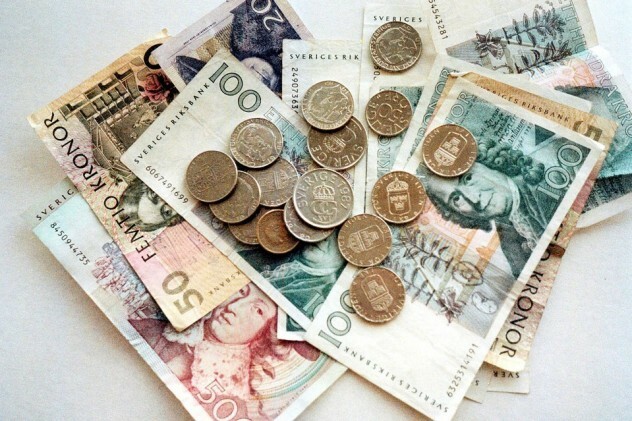 The current exchange rate is approximately: EUR 1 = 9.34; USD 1 = 8.34 (as of 22 Sep 2015). All major credit cards are readily accepted in Sweden. We suggest you exchange at least some money into SEK at the airport to cover the cost of transportation and the meals for the day of arrival. Please note that it is necessary to exchange your currency to SEK.